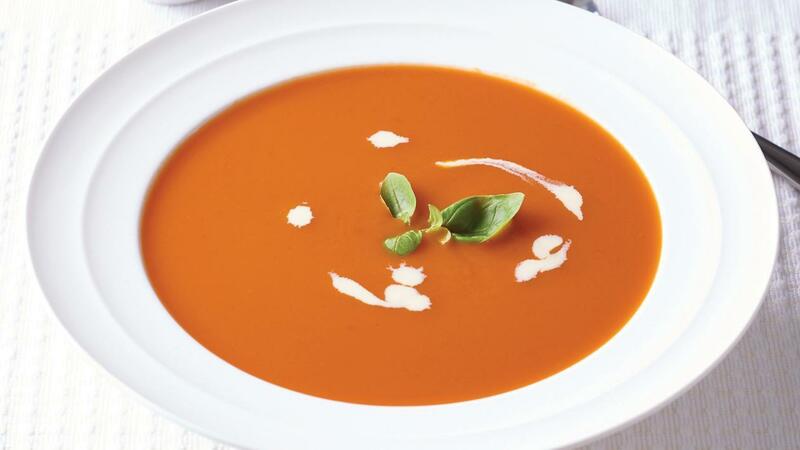 A rich tomato soup with Knorr Pronto Napoli, cream and basil. Combine the CONTINENTAL Professional Tomato Soup Mix with water using a whisk. Apply heat and stir until boiling. Add KNORR Pronto Napoli and simmer for 10 minutes, stirring occasionally. Add cream and basil, stir to combine.